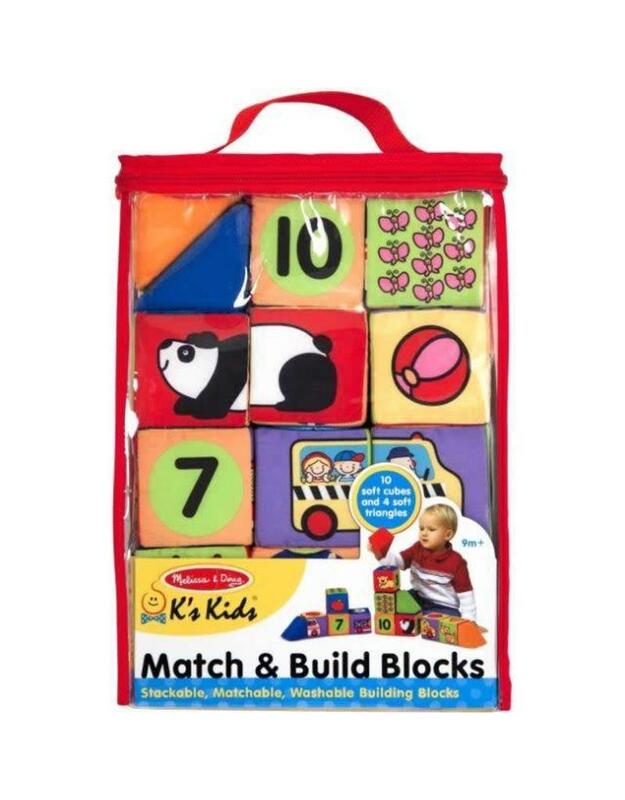 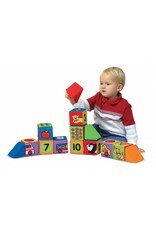 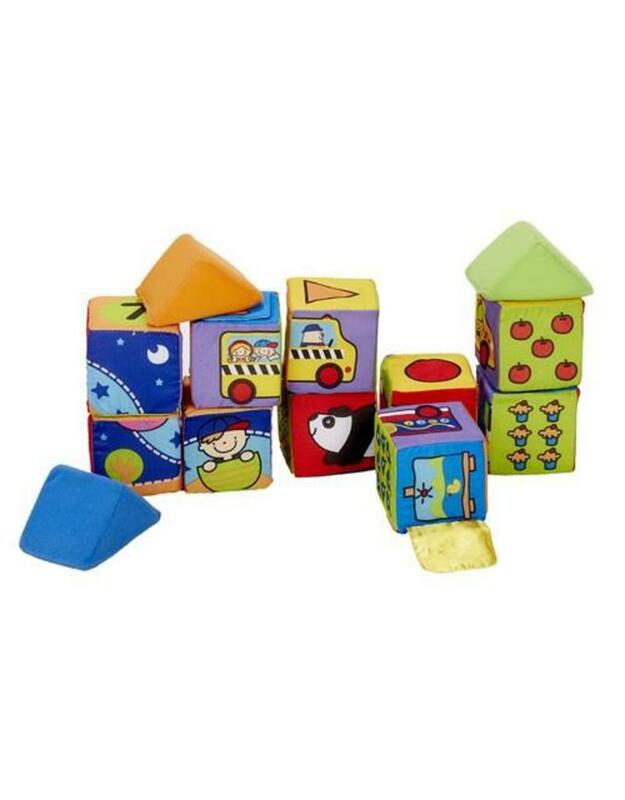 This soft block set makes it easy for young children to lift and manipulate because it’s lightweight and it helps develops fine and gross motor skill development, logic and creativity with interactive designs and multi sensory features. 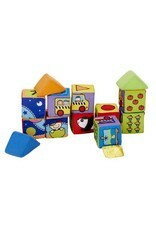 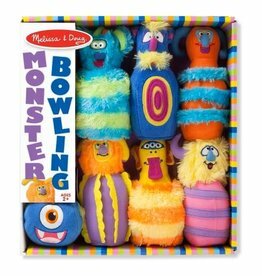 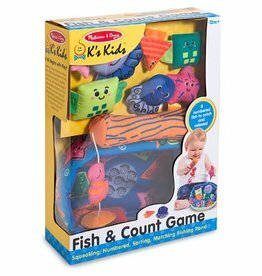 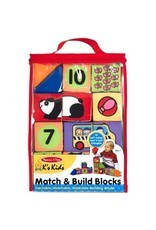 The matching activities pair numbers and quantities, animal halves and everyday shapes. Each set includes 10 cubes (3″) and 4 triangles.